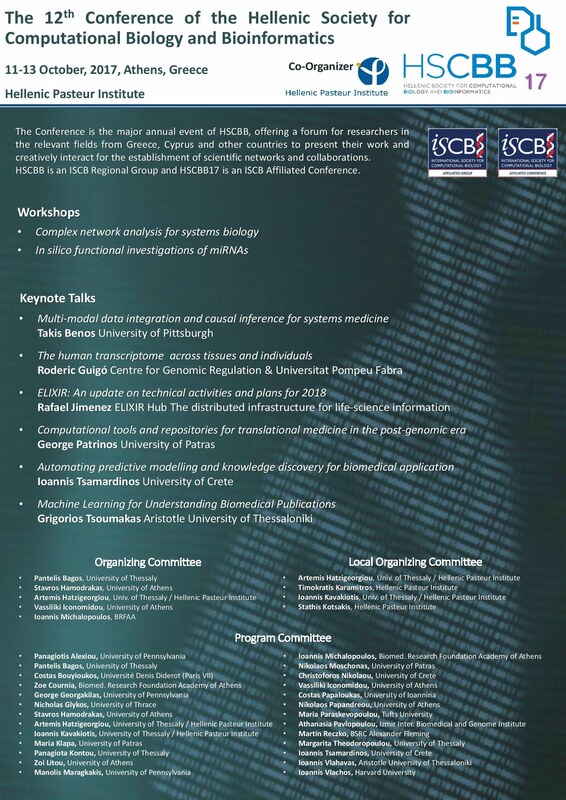 The Conference is the major event of HSCBB. It is a forum to communicate state-of-the-art research, interact and establish scientific networks and collaborations. 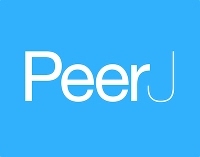 The proceedings of the HSCBB17 conference can be published as full-length papers in the newly affiliated PeerJ journal as a special PeerJ Collection for HSCBB17. Selected invitations will be sent to authors after the completion of the conference. The HSCBB17 final program is available here. Please, visit the respective Doodle Poll to declare the intention to participate in the conference.